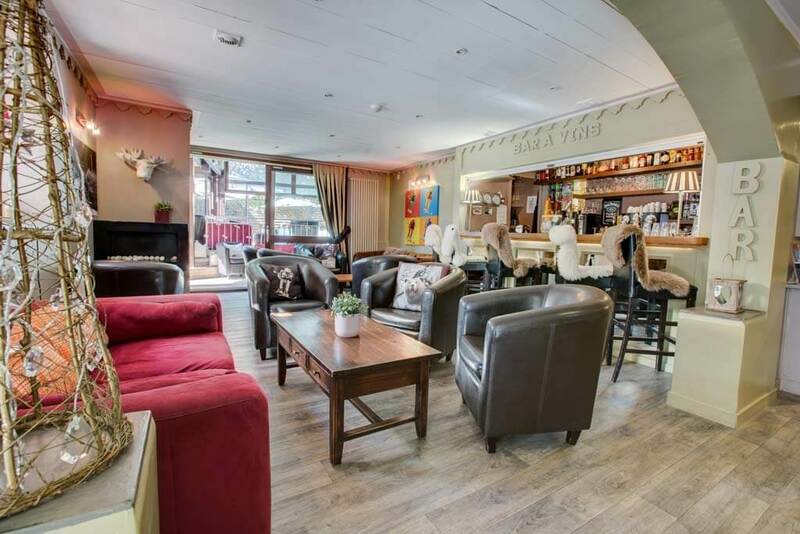 A delightfully charming, family-friendly 3 star hotel with indoor/outdoor heated swimming pool and lawned garden. 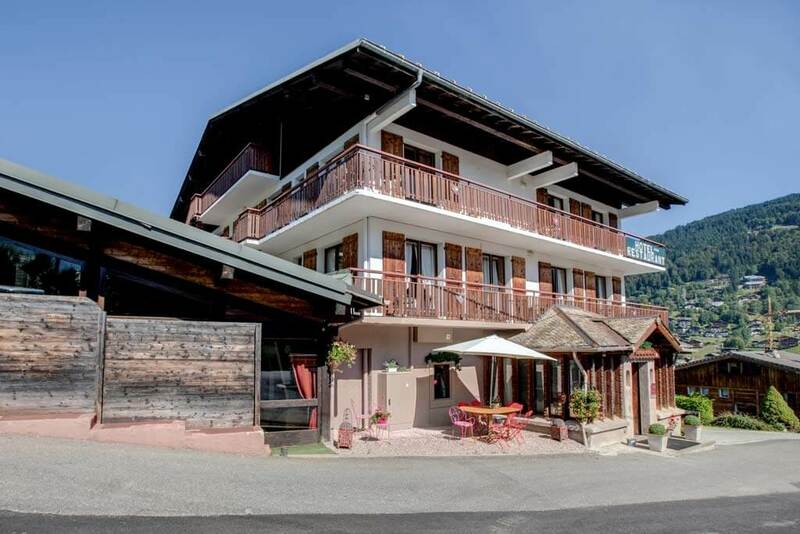 Proud owners Michele and Franck Blanchi will personally welcome you to their unique mountain home this summer. 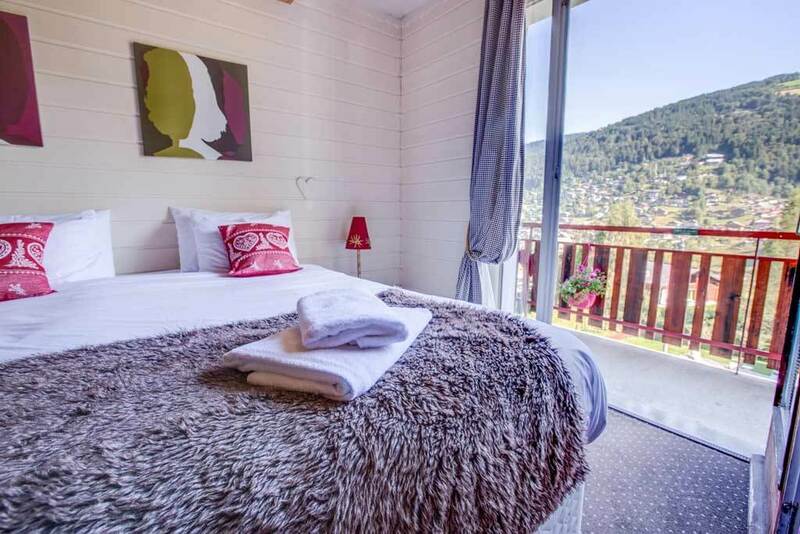 Serving fantastic French food, this 24 ensuite bedroom small local hotel enjoys perhaps the best summer location in Morzine for families. This distinctive hotel with it a uniquely quirky charm is owned and managed by our very good French friends and neighbours, Michele and Franck Blanchi, ably assisted by their family. The Blanchi family and their team guarantee a generously warm welcome. 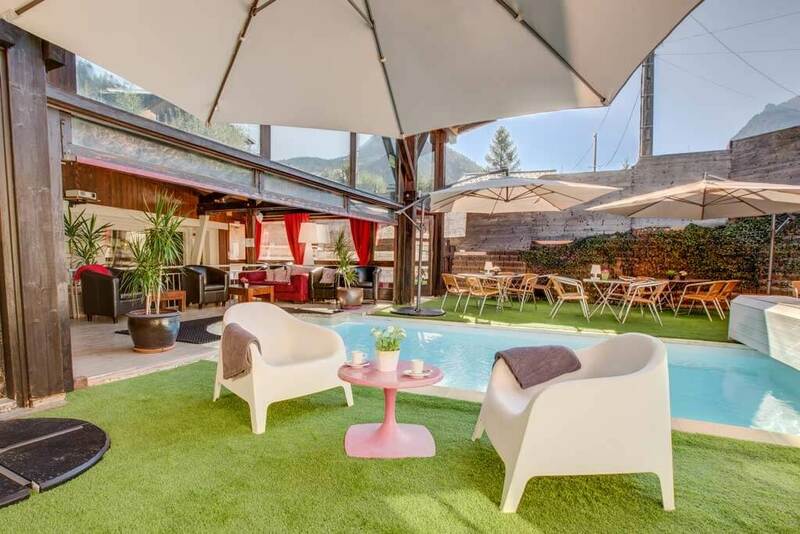 Their fantastic home is the embodiment of a family-friendly hotel and the ideal base for a family adventure holiday at the heart of the French Alps. 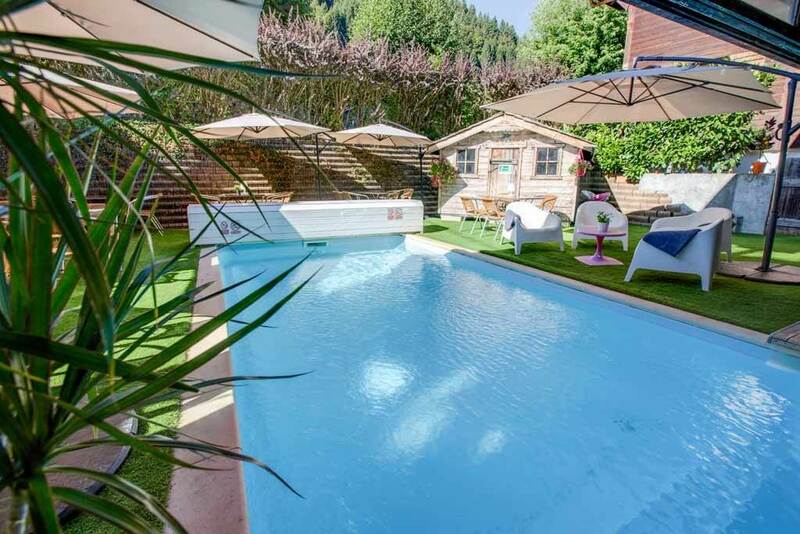 La Chaumiere is positioned in arguably the best summer location in Morzine. 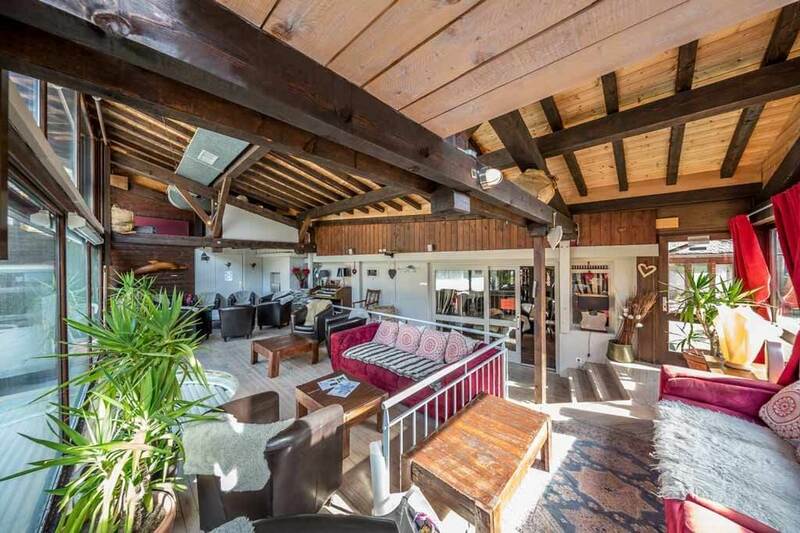 Dating back to the 1930s, this former farmhouse is set in a highly sought-after residential area with awe-inspiring alpine vistas. 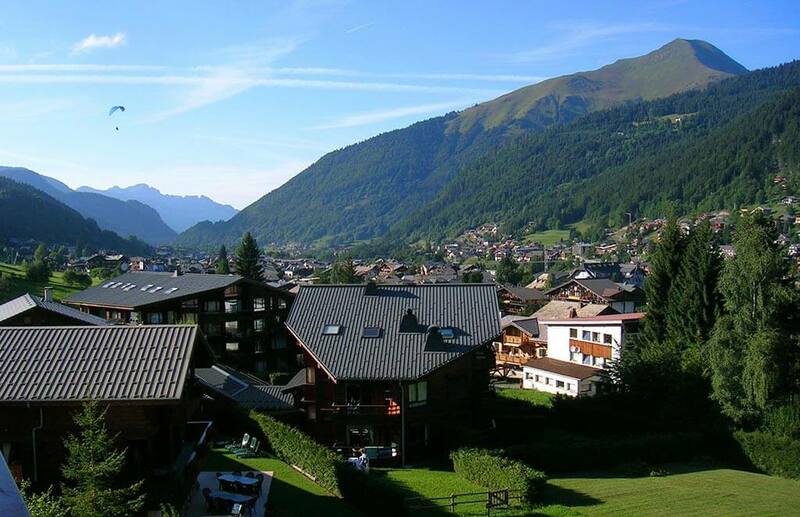 The buzzing village centre of Morzine with its wide range of quality shops, cafés, bars, and array of summer activities, is within an easy 10 minute walk. 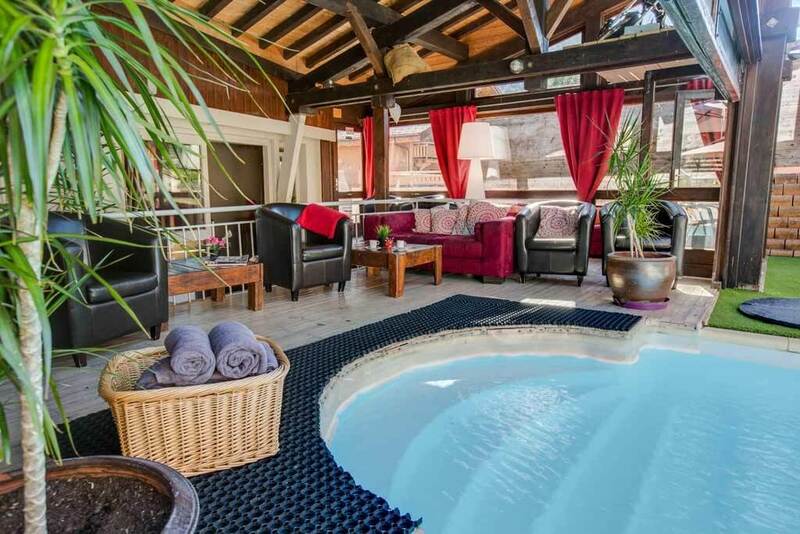 In July and August, the indoor/outdoor heated swimming pool is always popular and the ideal place to cool down after a busy day exploring the mountains. The comfortable poolside seating and bar area are both ideal places to relax and unwind. Our hotel boasts a landscaped garden with sun loungers and table tennis. The lush meadows behind the hotel are a safe children’s holiday paradise in which to play, explore and have fun. 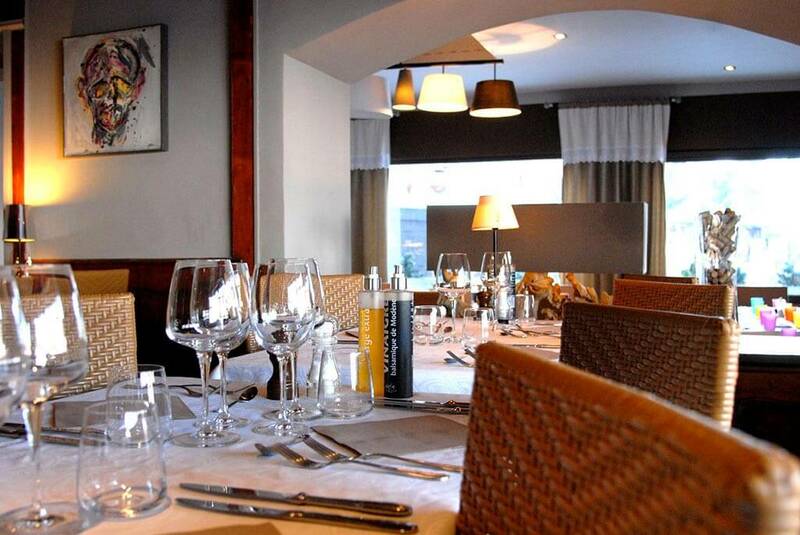 Michele and Franck pride themselves on the quality of the hotel’s restaurant. 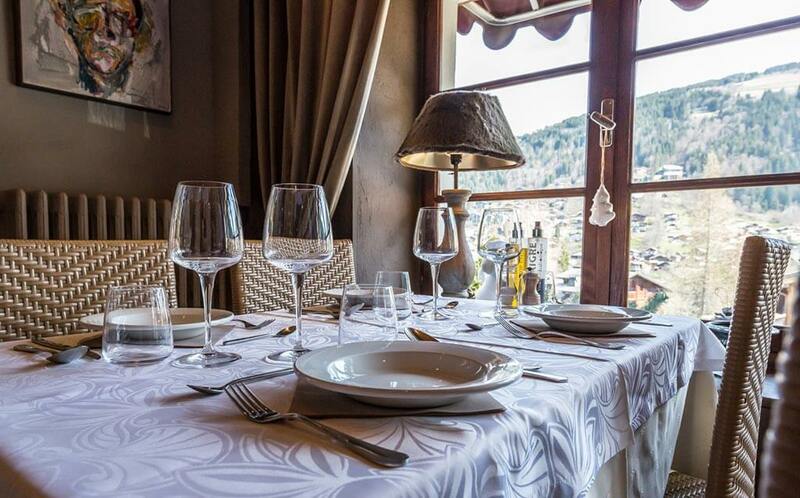 Both breakfast and the evening meal are plentiful and of a high standard, using local Savoyard produce to serve homely French cuisine. Whilst the dining room is elegant and atmospheric, evening meals may be served on the poolside terrace if conditions allow. With an official 3-star rating, the hotel is tastefully furnished, well-maintained and offers everything you need for an activity holiday. 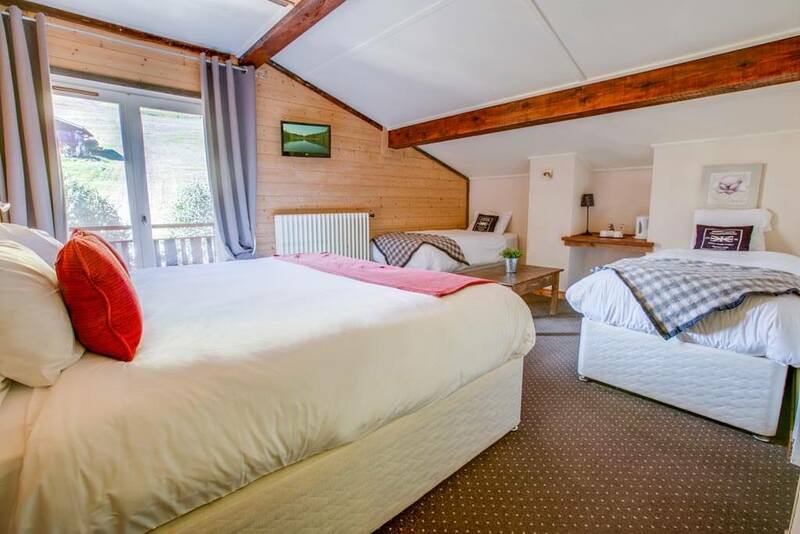 The hotel’s 24 bedrooms have small ensuite facilities, are immaculately clean, and well equipped with kettle, bathrobes, television, telephone and shared balcony with lovely village or mountain views (N.B. all rooms except one have a balcony). There is free underground and open parking plus a storage room for bikes and walking equipment etc. Working in proud partnership with the Blanchi family, a French ‘home from home’ atmosphere has been created that one cannot help finding appealing and endearing. 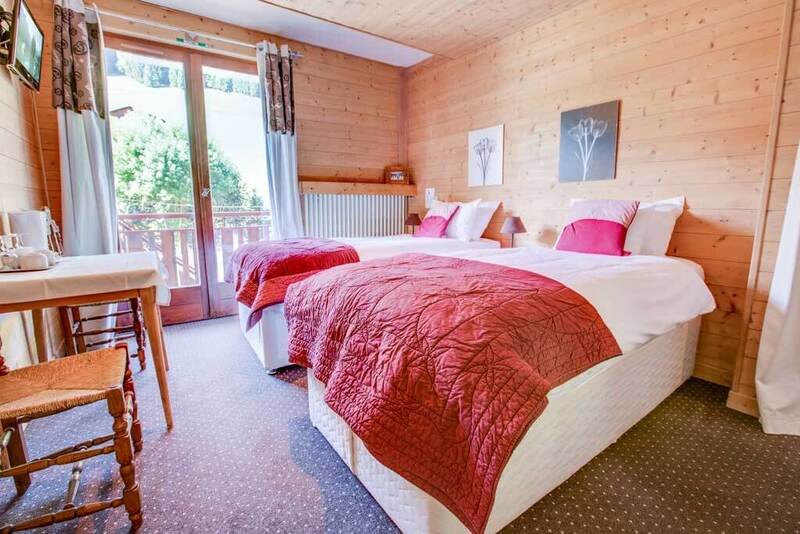 Hotel la Chaumiere is the perfect place to stay in Morzine this summer. 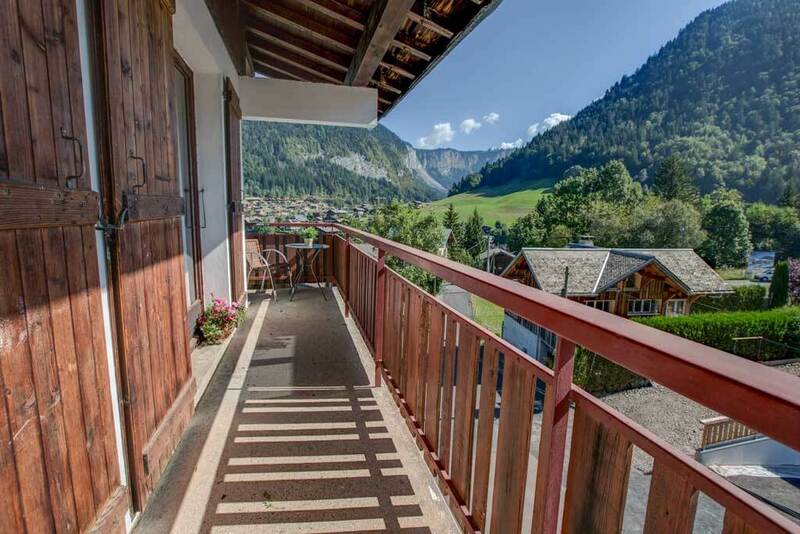 The hotel is located in arguably the best summer location in Morzine - a peaceful and sought-after residential area with picture-postcard views, whilst an easy 10 minute walk to the town centre, lifts and all amenities. Availability is on a per request basis. Please contact us: to confirm availability, for tailored quotation(s), for short break prices and to book.